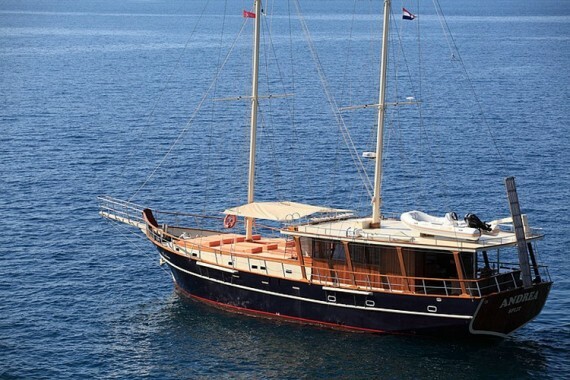 Gulet Andrea offers its clients a unique opportunity to relax and surrender to the pleasures of the beautiful sea and the breathtaking landscapes of the Adriatic coast. 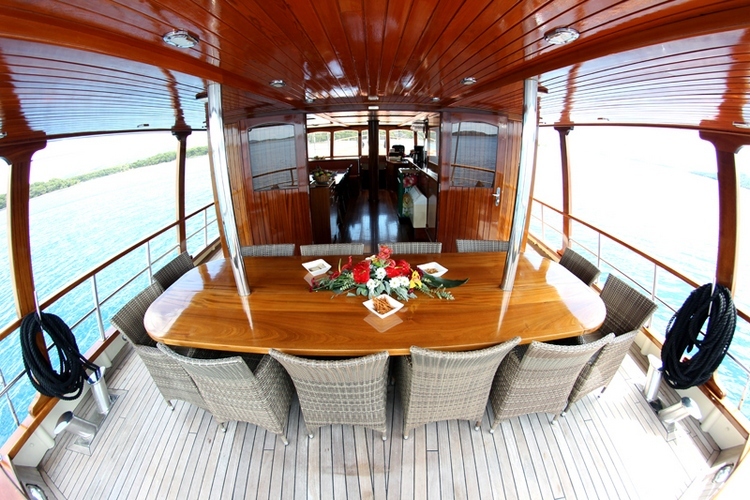 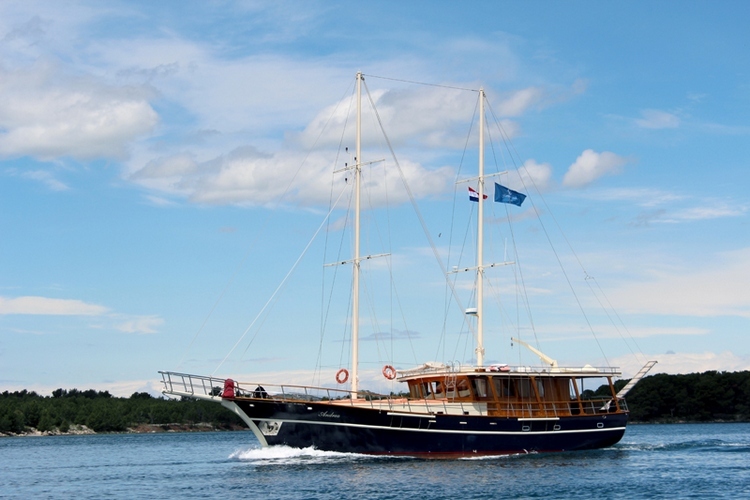 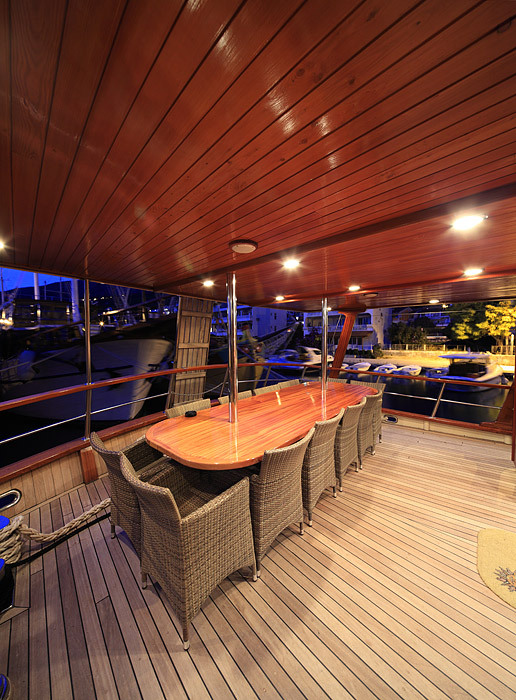 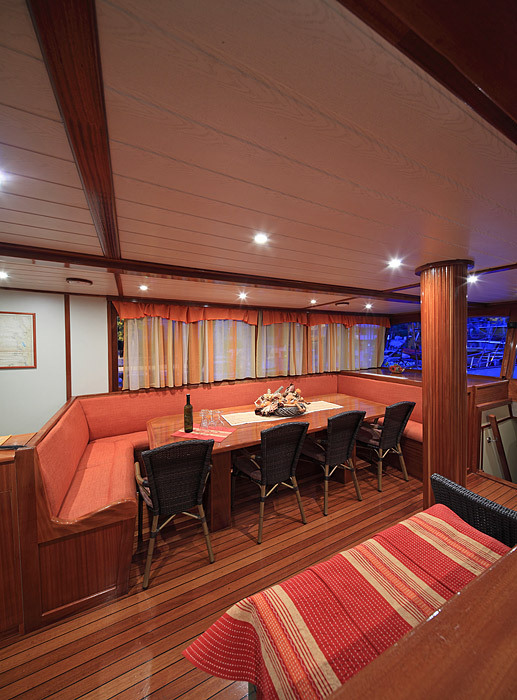 Andrea is a beautiful 25 meters long boat, produced in 2008. 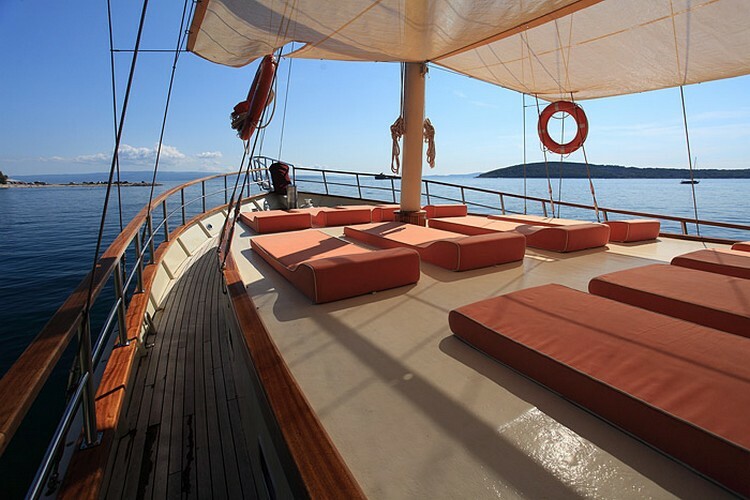 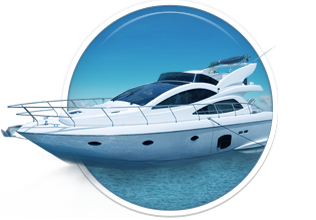 With her help, you will be able to easily approach and feel the ambience of Dalmatian islands and hidden bays. 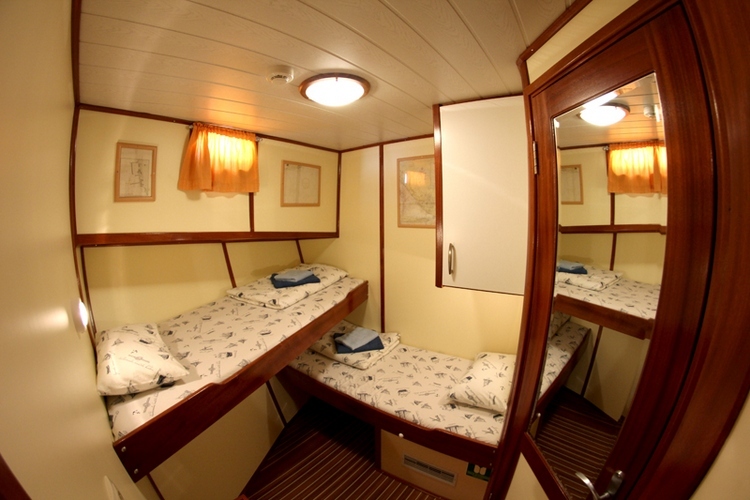 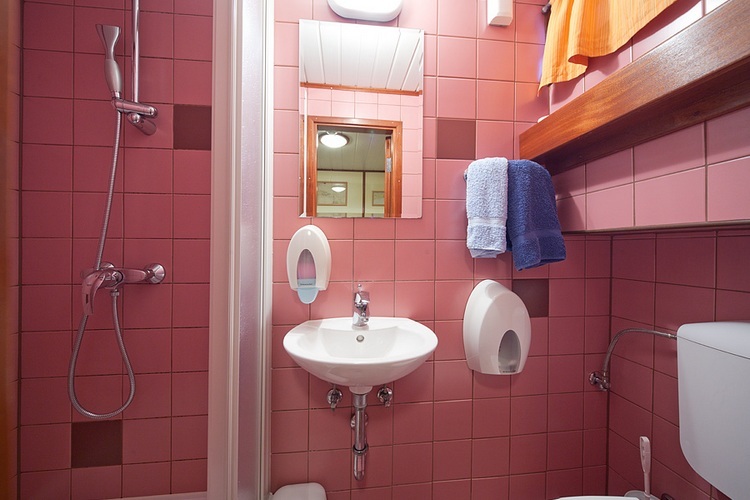 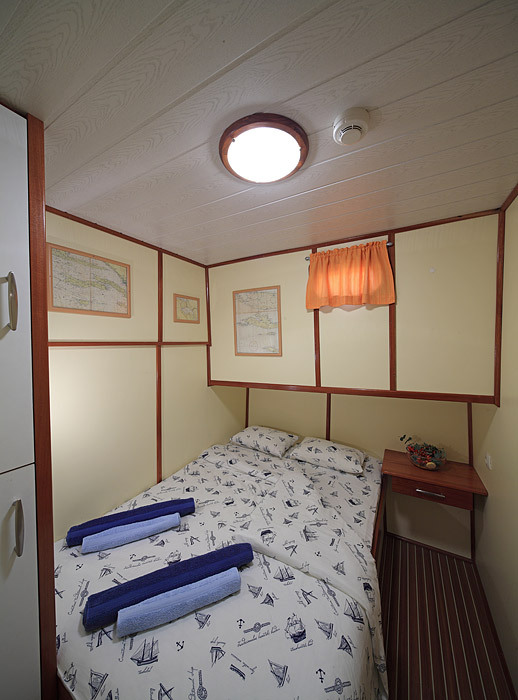 6 air-conditioned cabins are equipped with en suite facilities and showers. 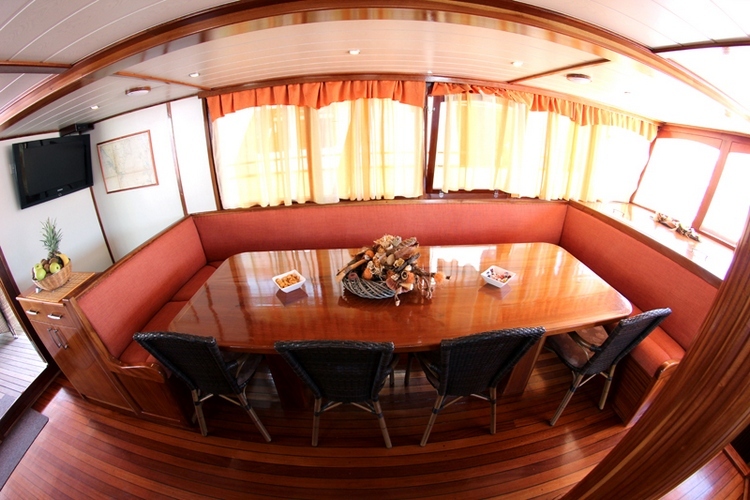 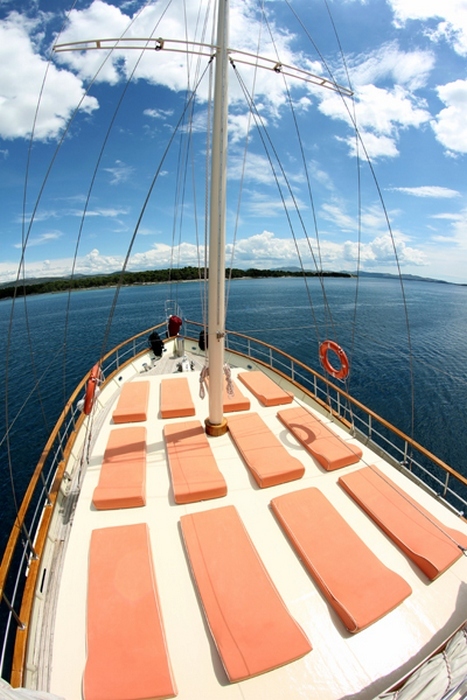 Join us on board this beautiful ship and surrender to our traditional Dalmatian cuisine. 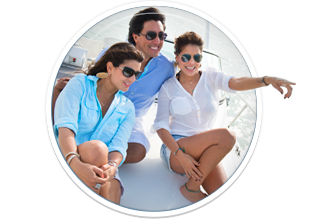 Our chef du cuisine will prepare food in an irresistible and tasteful way leaving you to discover the hidden treasures of our local dishes. 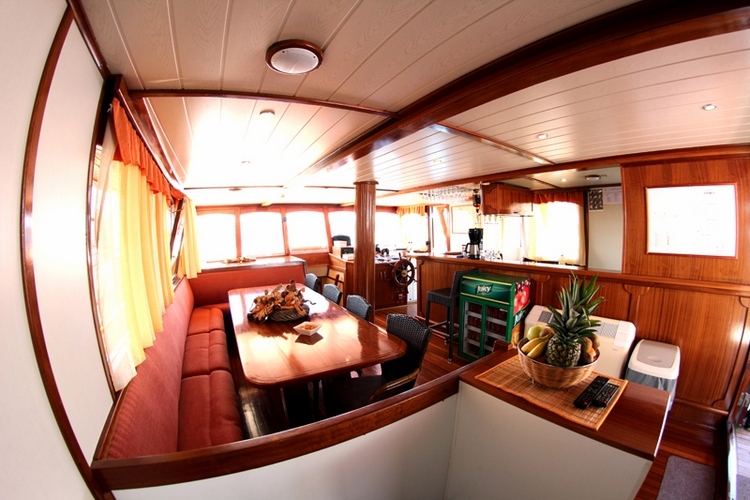 The captain is full of good energy, which he uses to provide you with the great journey, ensuring a pleasant cruise. 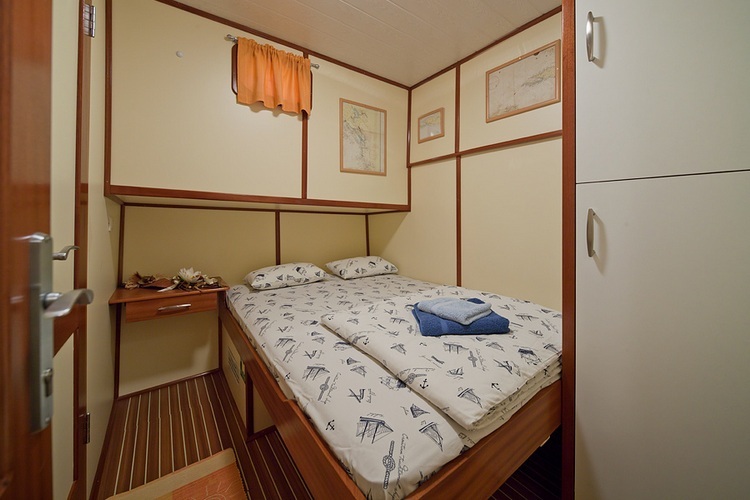 Gulet Andrea is ideal for families because of two twin bed cabins, ideal for children but also comfortable for a group of friends. 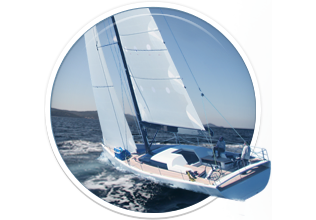 This gulet has great value for money and you will be taken care of very well. 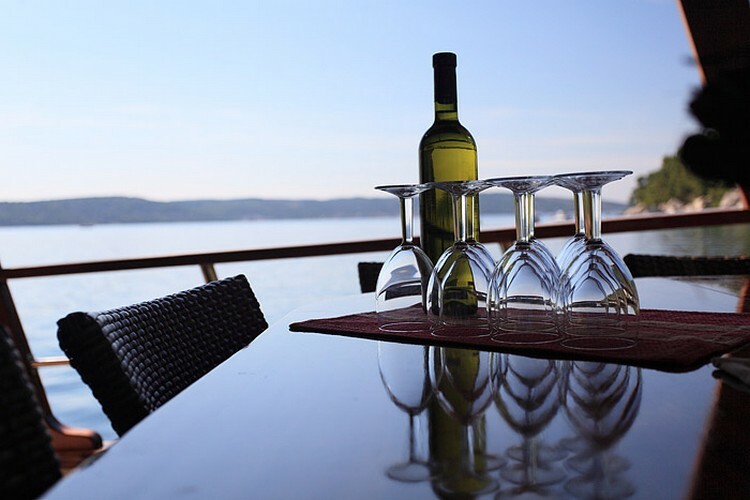 bring their own beverages on board. 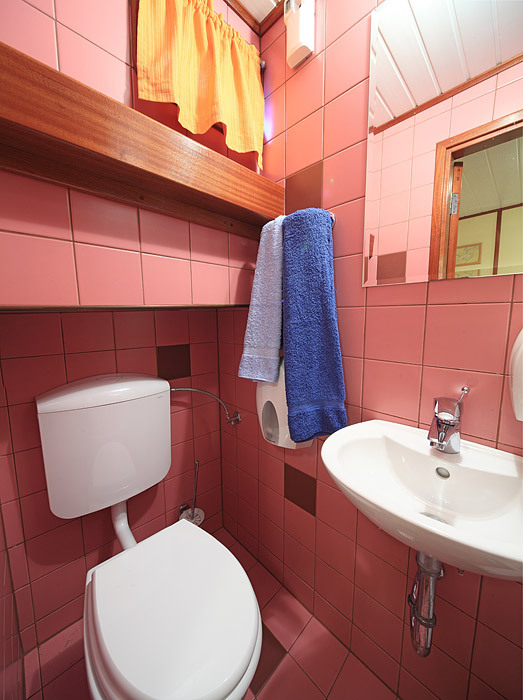 booked in a way that it is not causing extra costs). Here you can find basic information about Gulet Andrea. 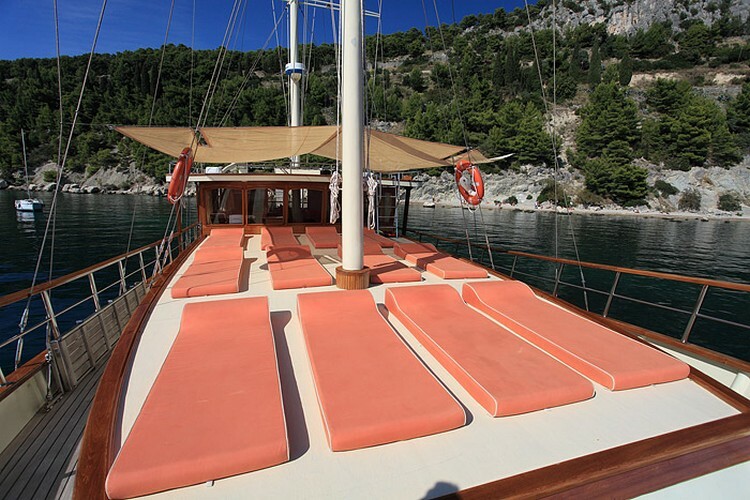 Other specifications, can vary from boat to boat, therefore we recommend to search for particular Gulet Andrea from our database, in the destinations of your preference.